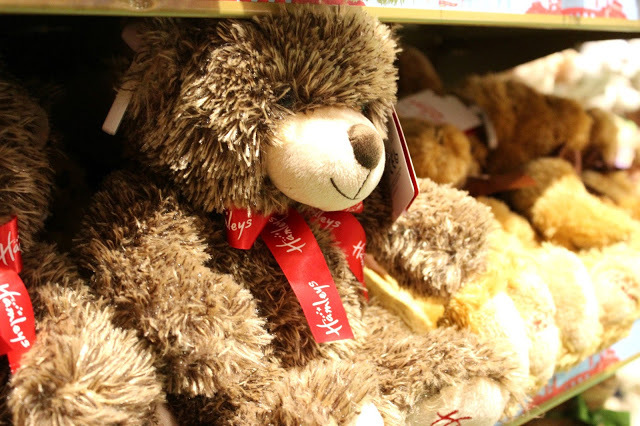 Christmas without toys, are not Christmas! I am fanatic of this mode and not only for my kids! 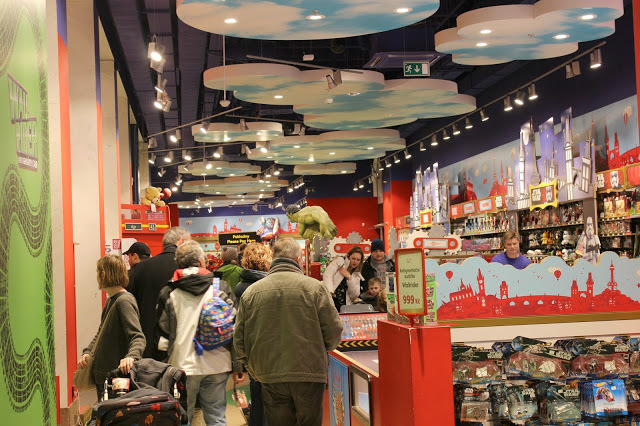 I like toys too… so I had a gorgeous time on Hamleys Toy Store in Prague! One of my favorite Christmas movies is “Home Alone 2: Lost in New York” and the reason is that the specific toy store was simply amazing!!! 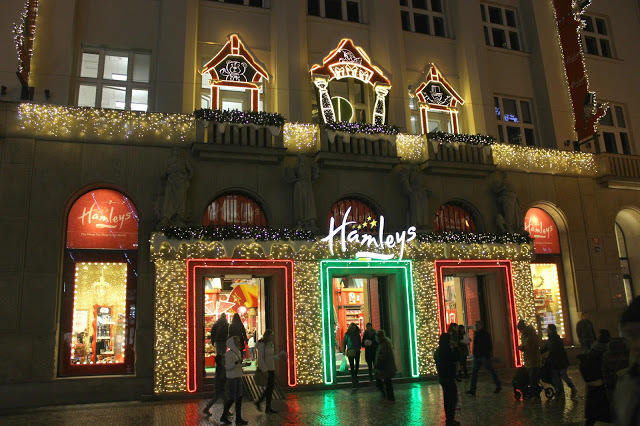 Unfortunately I didn’t have the chance to visit this type of store here in Greece, but I was really lucky during my trip in Prague. 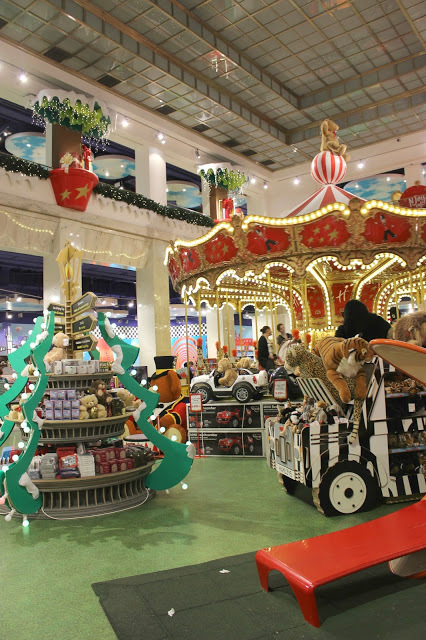 So when I realized that the beautiful store full os lights was just for toys, I entered in order to find a gift for my little ones. And then I got lost! 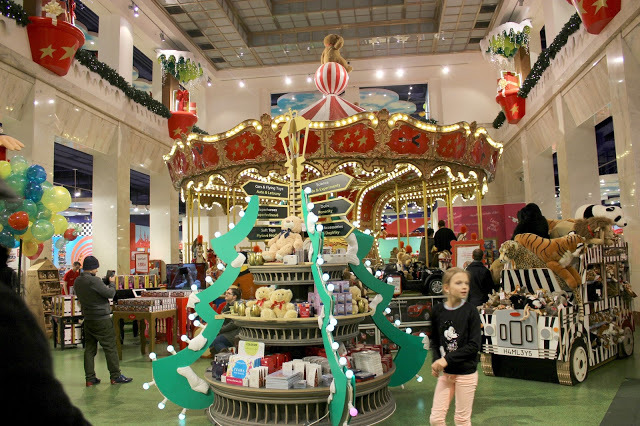 Amazing store…and not just for the kids! 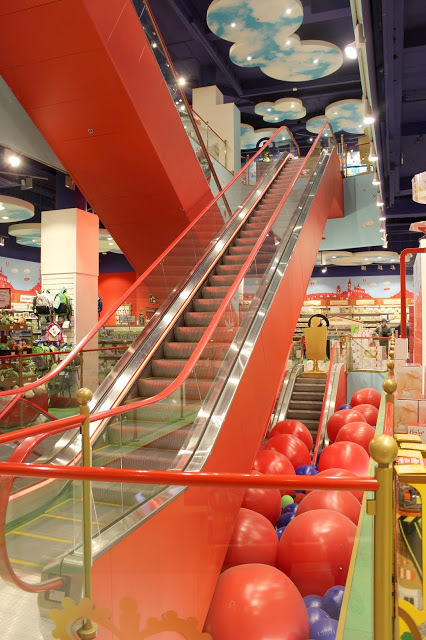 So many toys around and a carouzel to play with and toys to enjoy them and a playground slide and …. so many things! I spend there at least an hour looking around, I enjoyed a hot chocolate, I played with cars (ok, do not laugh with that but they were amazing!) and I bought a few gifts! And one for myself of course! My cutte brown bear!!! 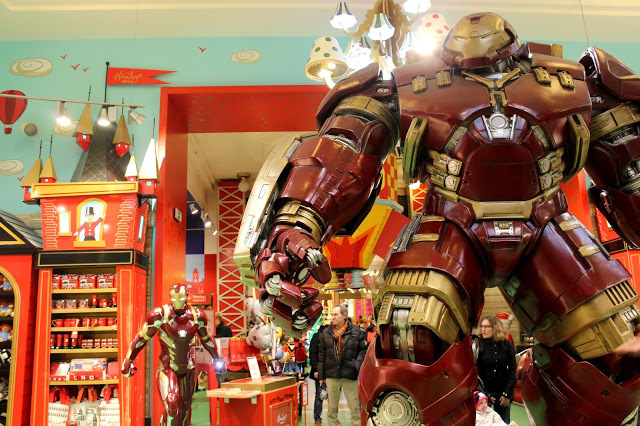 Because what is a toy store if you cannot play with toys? 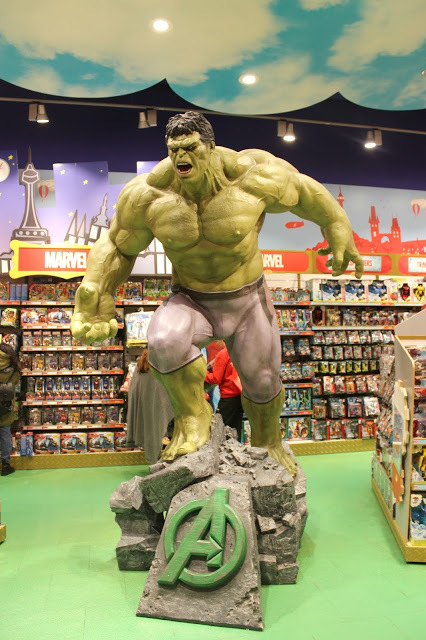 Really, why many toy stores do not allow kids to feel like kids and olders to remember their childhood? This one was amazing because the kids were feeling free to play and to laugh and to enjoy even crafts in the craft space they had. Adorable place!!! 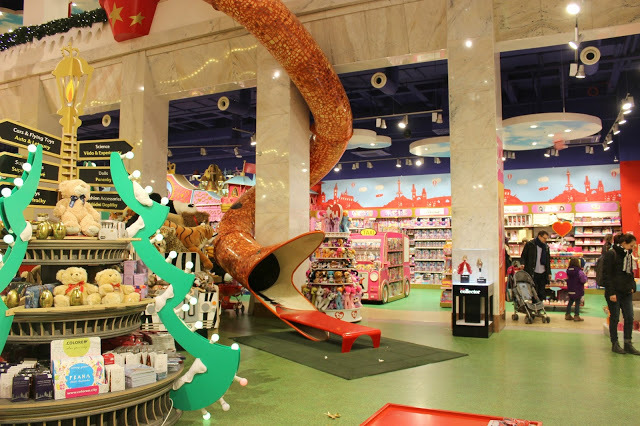 Have you even been in a toy store like this one???? Εντυπωσιακές οι φωτό σου καταπληκτική πόλη ή Πράγα(έχω πάει Νοέμβριο πριν μερικά χρόνια) και ξέρω ότι είναι μία παραμυθιού πόλη…Είμαι σίγουρη ότι το χαρήκατε το ταξίδι σας…Καλή χρονιά και πάντα ωραία ταξίδια! Οντως ήταν υπέροχο, αλλά λίγο. Ελπίζω να μου ξαναδωθεί η ευκαιρία! Τελειοοοοο! πραγματικα σαν την ταινια! Τυχερουλα! Να μας δειξεις και τα παιχνιδια σε αλλο ποστ! αχ και εμενα!!! και αν ειχα ωρα θα καθομουν και αλλο Σωτηρία!! !